Growing up in Pittsburgh’s steel-producing heyday, Jeff Krieger watched for the moments when the blast furnaces awakened. Sparks burst from the smokestacks as the intense heat below powered a process both destructive and creative. “The steel mill was enormous,” Jeff says, “against a landscape of tiny houses cascading over the hills and into the ravines.” The extremes of difference in scale gave a kind of balance to that time and place: the enormity and the smallness, the industrial complexity amidst the scenic beauty. This paradox of intensity and balance rolls out into every facet of Jeff’s life and work. Two things opened Jeff’s eyes to architecture. First, while he was still a child, his family took the unusual step for that time of commissioning an architect-designed house in the suburbs. This is where Jeff lived from ages of 5 to 15. Later, he took a summer architecture course at Carnegie Mellon University, where he eventually enrolled in the master’s program in architecture. Architecture’s mix of art and commerce naturally appealed to Jeff, but so did something else: It required a high level of mastery. His mother was an artist of “incredible technical proficiency” who easily changed mediums every 10 years or so, from oil painting to ceramics to watercolor. His father owned a business, so Jeff “anticipated and expected to do the same,” he says. Both excelled at what they did, and so did Jeff. He was used to being proficient in school, and this field, which unites art and science, presented a challenge. Jeff was hooked. Even the array of architects who inspired Jeff is a study in balance … and what happens without it. While Jeff was an undergraduate at Princeton University, Professor Robert Clark illuminated for him the grandeur of American architecture of the Civil War through the Depression years. In part because of Clark’s inspiration, preserving the beauty of historic buildings in balance with newer components is a key part of Jeff’s work. When Jeff first moved to Philadelphia, he got a job working for Venturi, Scott Brown and Associates. Jeff recalls that Robert Venturi was “incredibly exceptional intellectually.” Venturi did both local and international work. After Britain’s Prince Charles fired the original architect of the addition to the National Gallery in London, Venturi gave the project his signature post-modern style. Yet Venturi put in 80 to 90 hours of work each week and Jeff observed the negative consequences. He therefore made a conscious effort to create balance between work and personal life. Jeff and his wife have two children, now grown. He spent many years coaching youth sports and now balances out his hard work on his road bike and by playing soccer and squash. For Jeff, working with Venturi was the “pinnacle” of what could be learned from another architect; the rest would come with experience, and has. 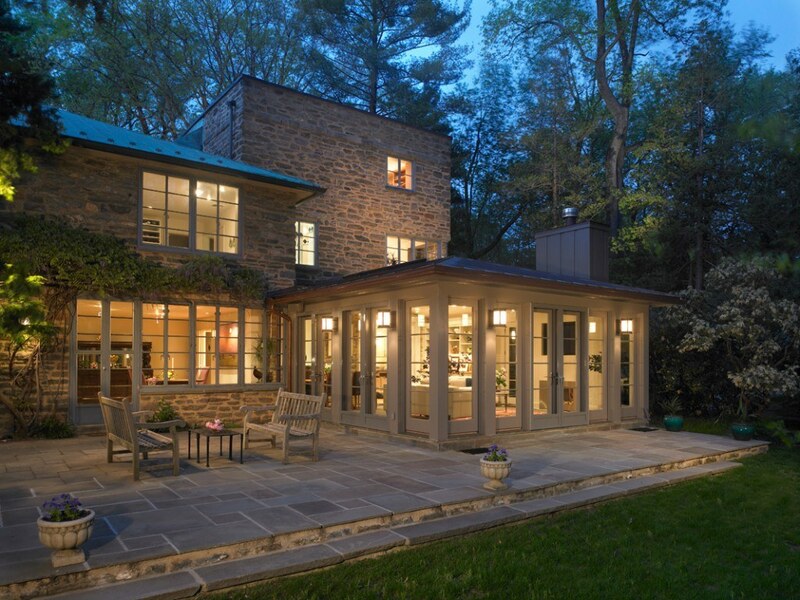 Today, Jeff’s firm transforms the Philadelphia area’s large historic homes, one by one. “We preserve the old,” he says, “while infusing each home with something new for modern life, which is completely different from the way people used to live. The kitchen, for example, was for servants. Now, that’s all changed, of course.” The idea is not balance for its own sake, but to bring in the best of both worlds. He has a loyal team to help him. “They’ve been with me 10 to 20 years and we didn’t lay anyone off during the recession,” Jeff says. The firm has won numerous awards, including several of the coveted Chrysalis Awards and Society of American Registered Architects Awards for residential design, yet what means more to Jeff is the relationships the firm builds. With clients, these tend to be intense and of relatively short duration, so Jeff is committed to bringing only the best people to these projects – trusted builders and consultants with whom the firm has longtime business relationships. He takes clients through the process of renovation or building in a step-by-step way, making each aspect as easy for the client as possible. This emphasis on clarity in communications and processes is a point of pride for Jeff. He has published “The Krieger Method for Giving You Clarity, Confidence and Control Over Your Custom Home Project” to educate his clients. In addition to his firm and his family, teaching is the third leg of the balanced “drafting table” on which Jeff designs his own life. Licensed to teach while still doing his graduate work at Carnegie Mellon, Jeff has been instructing design studios at the high school and college levels for 30 years. He is on the board of the first charter high school in the country to have a design education curriculum; it offers architecture and interiors, fashion and product design to economically disadvantaged students, in an effort to increase minority participation in the architectural and design professions. His firm routinely hires interns and mentors them into their careers. He, too, continued his education at the Harvard School of Design because Jeff and his employees value lifelong learning and improving professionally. If this sounds like a lot, it maps to Jeff’s belief that the best architects need to be excellent at all aspects of the profession: design and technical abilities, personal relationships and aesthetics. 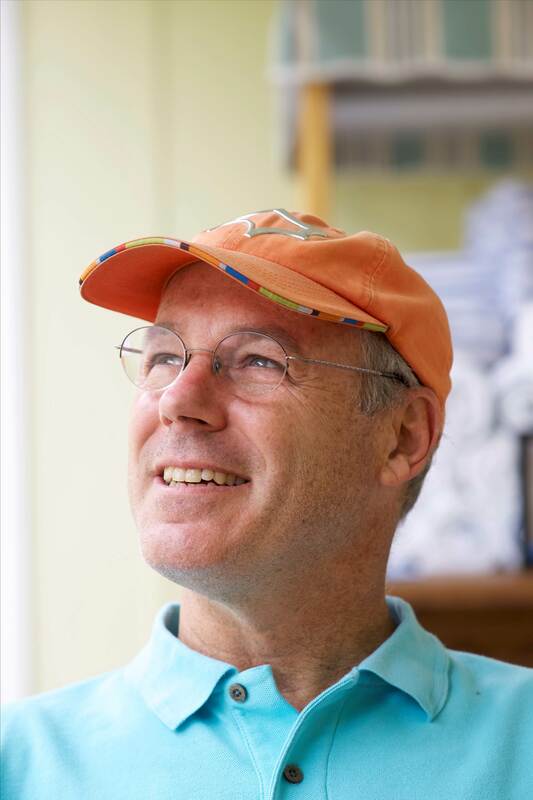 Recently, Jeff had yet another lesson in living life with his eyes wide open to the beauty around him: He survived cancer. Today, he actively encourages others to take care of their health. 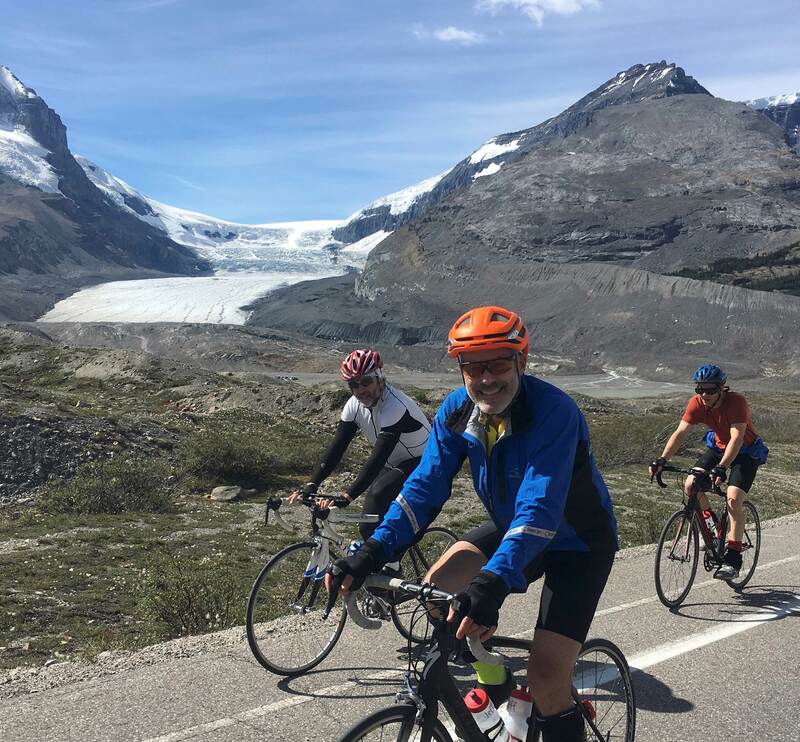 Surprisingly, the whole experience left him feeling invigorated, best expressed in the long bike rides he loves to take on the weekends, locally or on trips to the Rocky Mountains. But simply enjoying the ride isn’t Jeff’s style. He cycles 3,500 miles a year and is a founding member of Breakthrough Bike Challenge, a non-profit that has raised $500,000 for cancer research in three years. The dynamic integration of old and new, work and family, of the highest professional standards and the freedom to create and recreate are all essential to Jeff. There is something deeper, though, a process that goes on below the surface and fires up everything else. He learned it very early on … the Golden Rule, with balance built into its very words and the client’s view always in mind: “Do unto others as you would have others do unto you.” Jeff looks forward to ever reaching toward that lofty height. And to think it all began with sparks in the dawn sky.